There is no denying the fact that sleeping properly at night is extremely important especially if you are interested in fighting the tiredness during the day and rejuvenating yourself. However, if you continue to feel drowsy and tired after you have slept for 8 hours, you have to blame your mattress. An improper mattress can not only ruin your sleep but it can also increase the discomfort. It is true that the orthopedic mattresses are extremely costly and that is exactly why you need to carry out research before you are purchasing one. According to www.med.unc.edu, 80% of Americans are going to experience lower back pain at some point even if they are healthy. When you suffer from conditions like rheumatoid arthritis, osteoarthritis, or similar conditions like fibromyalgia, you have to consider purchasing the orthopedic mattresses, so that you can sleep properly at night. There are a number of ailments, which can affect your sleep. Choosing the right kind of orthopedic mattress is going to ensure that your sleep is improved with time. Given below is a list of the tips, which you should follow, when choosing the ideal orthopedic mattress. Before you head out for shopping your mattress, it is crucial that you conduct basic research regarding the best mattress that is available. 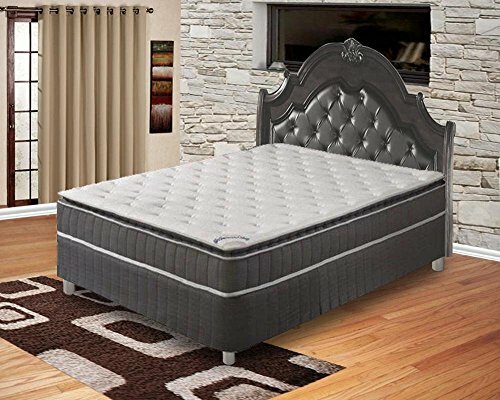 Do not miss visiting certain online sites, which are going to provide guidance about the best mattress, that you should purchase, on the basis of the orthopedic condition that you are suffering from. 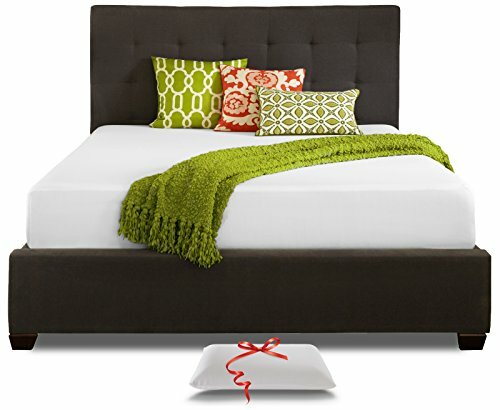 Researching about the ideal mattress will ensure that you are not purchasing the wrong one. 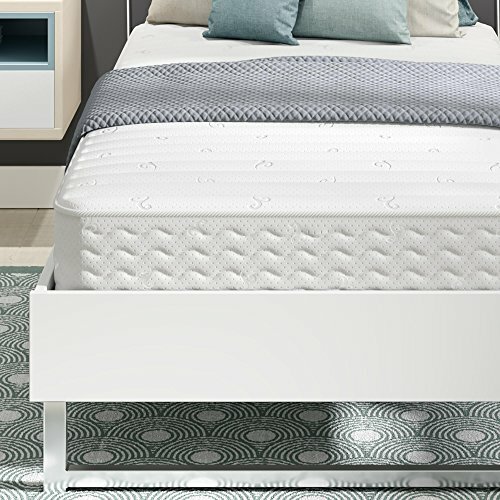 Few brands are responsible for manufacturing the orthopedic mattresses, which are approved medically. It is true that the mattresses that they are selling can have the features of the orthopedic mattresses; however, they can never be certified as the orthopedic mattresses. Therefore, before you are purchasing one, it is essential that you go through all the reviews that the brand has received. It is true that your doctor is not going to be the best person to advise you about the right mattress brand, however, he definitely has knowledge about the medical condition that you are suffering from and will definitely provide advice regarding the type of mattress that you can purchase. 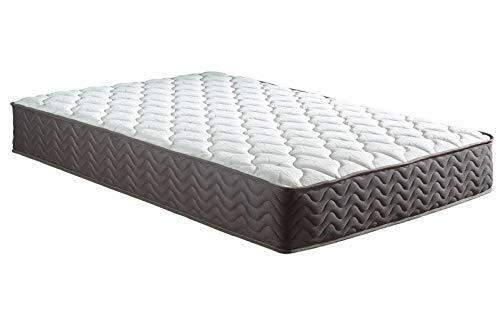 A great quality orthopedic mattress is not cheap and hence after you have spent money, you should not realize that you have made a wrong choice. When you are narrowing down the choices, it is your responsibility to lie down on the mattress and see if you are comfortable. This is going to ensure that you are not purchasing the wrong mattress. You should also make sure that you are staying away from fruit flies and energy drinks, as they are an important reason as to why you cannot sleep at night. The good brands of orthopedic mattresses are definitely going to provide a trial period and also offer the warranty of at least 10 years. You should check this before you are making your purchase. Bed Size: 20 inch x 25 inch x 5 inch. 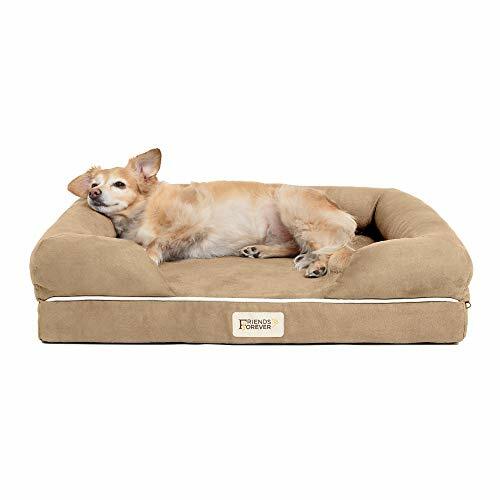 Huge clearance is perfect for a couple smaller pets who like it cozy for 1 small or medium sized dog up to 30lbs. Great head, hip and bone support. 5 Essential Woodworking Tools for Beginners | Learn which tools to use when woodworking!